IT IS NOT TOO LATE!! 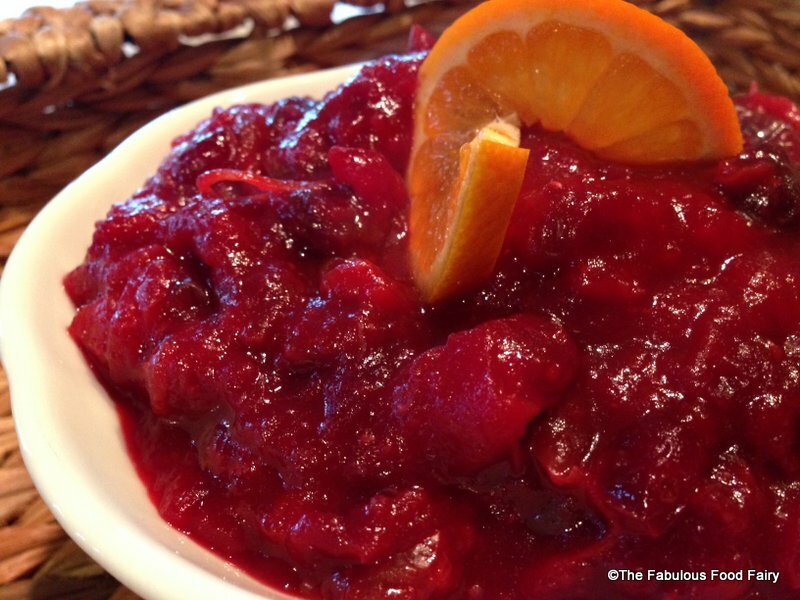 I promise you, there is enough time to make homemade cranberry sauce, and you really need to do it this year! The other day, I was curled up on the couch with my cup of coffee watching Good Morning America, and I saw a segment about nutritional traps at the holidays. They showed a plate of jellied cranberry sauce, you know, the kind from the can with the ridges on it. I have to admit that I love this stuff. Not only do I eat it plain, but also in a warm dish mixed with baked apples…mmmm. Well, to my horror, the expert then whipped out a tray of chocolate eclairs and proclaimed that my beloved canned cranberry sauce had as much sugar as the WHOLE TRAY OF ECLAIRS! Holy cow!! It was then and there that I decided I would make my own. Once I finished my coffee, I headed right to the store to get some ingredients. 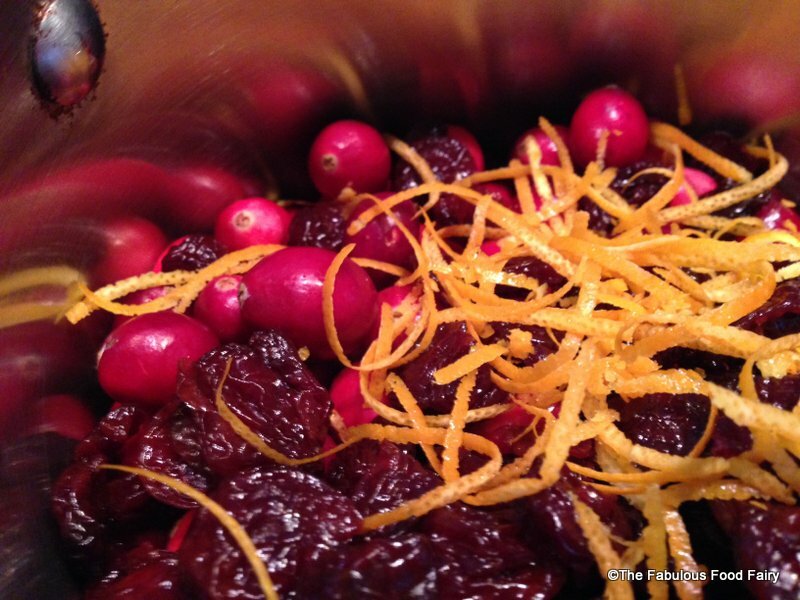 This was my next mission, to make the best damn cranberry sauce, ever. Luckily, my efforts were not in vain. I had two good recipes and a third that was a bit of a puzzle. So, I did what any sane human being would do, I took all three varieties to work and made my colleagues taste test them in between parent teacher conferences. One was immediately ruled out for being just plain gross. This was actually a Pinterest find, not a creation of my own. The pictures were so pretty; I was sure the recipe would be just as great. No such luck. It could only be described as “earthy”. UCK! It tasted like I mixed it in a tree stump out back. Not a winner. But the other two were so AWESOME, I am including them below. 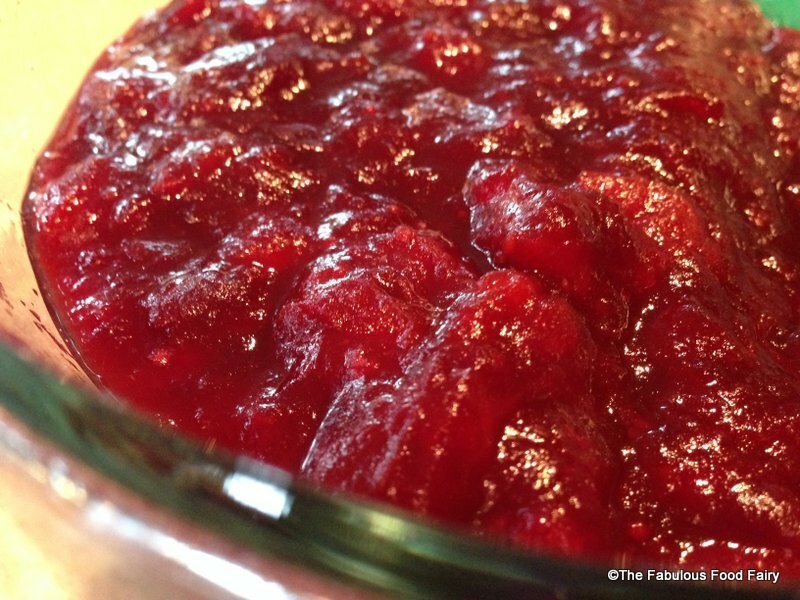 Now that the truth is out, and you know what I know about canned cranberry sauce, I am empowering you with the necessary plan to make your own, please. It is so freakin’ easy. If you can boil water, you can make this recipe. I promise! Mix all ingredients except for the Grand Marnier in a medium saucepan. 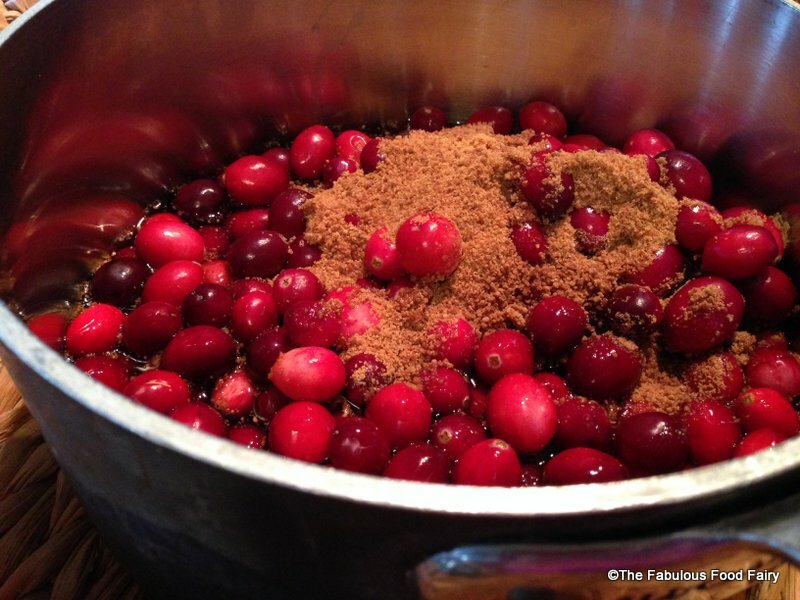 Bring to a boil over medium heat, then reduce the heat to low and cook until the cranberries split open and the liquid starts to thicken (about 10-15 minutes) Stir it often. 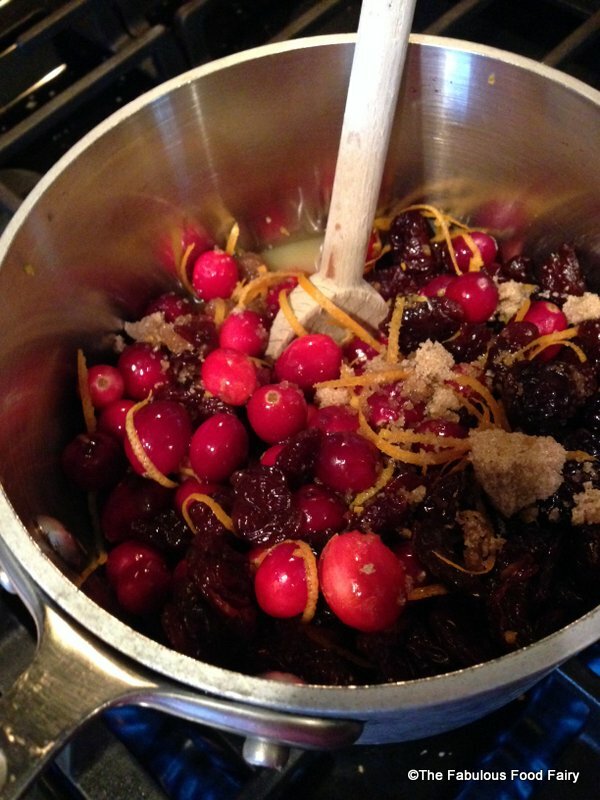 Remove from the heat, and mix in the Grand Marnier, stirring well and smashing any whole cranberries with the back of your spoon. Transfer to a dish and cool before serving. Mix all ingredients in a medium saucepan. Bring to a boil over medium heat, then reduce the heat to low and cook until the cranberries split open and the liquid starts to thicken (about 10-15 minutes) Stir it often. Remove from the heat, stir it well, smashing any whole cranberries with the back of your spoon. Transfer to a dish and cool before serving.